Bamako, 25 July 2018 . One-time President of the Commission of the Economic Community of West African States (Ecowas) from March 2012 to June 2016 and erstwhile Prime Minister of Burkina Faso, Kadre Desire Ouedraogo will lead the regional organisation’s short-term election observation mission to Mali’s presidential election scheduled for 29 July 2018. Mr Ouedraogo is due to arrive in Bamako on Wednesday 25 July 2018. For this election, Ecowas has deployed a 171-member election observation mission of which 150 short-term and 21 long-term, as provided for under the Supplementary Protocol on Democracy and Good Governance relating to Ecowas assistance with and observation of elections. The said protocol authorises Ecowas Commission to support each Member State organising elections. The West African election observation mission deployed to Mali is responsible for monitoring the pre-election, election and post-election phases, to ensure that the electoral process complies with international best practices. 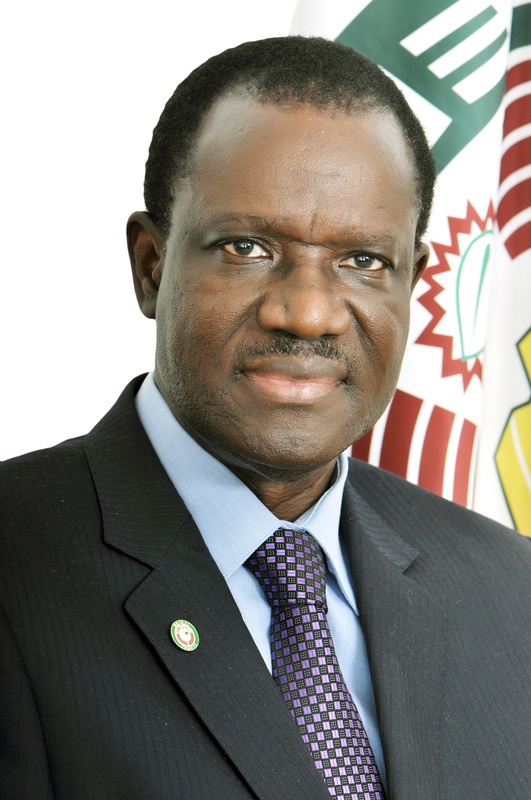 Other missions preceded the short-term observation mission including the pre-election exploratory mission headed by the President of ECOWAS Commission, Jean-Claude Kassi Brou; and a fact-finding mission, headed by the Commissioner for Political Affairs, Peace and Security of the said Commission, General Francis Awagbe Béhanzin.